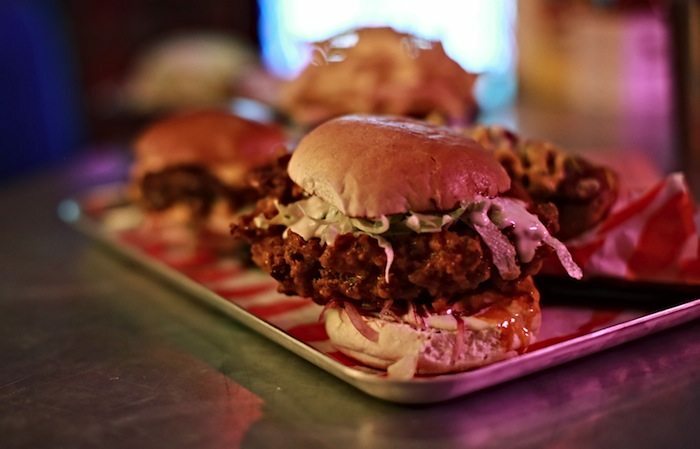 Meat Liquor Brighton have been at the forefront of the recent burger revolution, creating some of the most debauched and delectable offerings around. Having taken London by storm they opened in Brighton back in 2013 and were an instant hit with the locals and visitors alike. Their brash and colourful marketing, and psychedelic décor was made for Brighton’s student community and creative types. 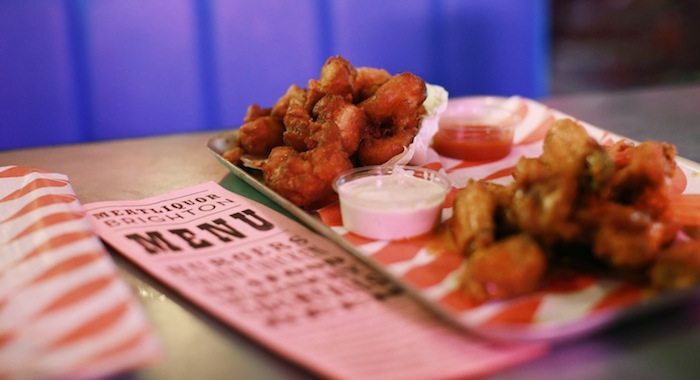 If you are looking for the hippest and coolest spot to pick up a burger and drinks then Meat Liquor Brighton should certainly be on your radar. 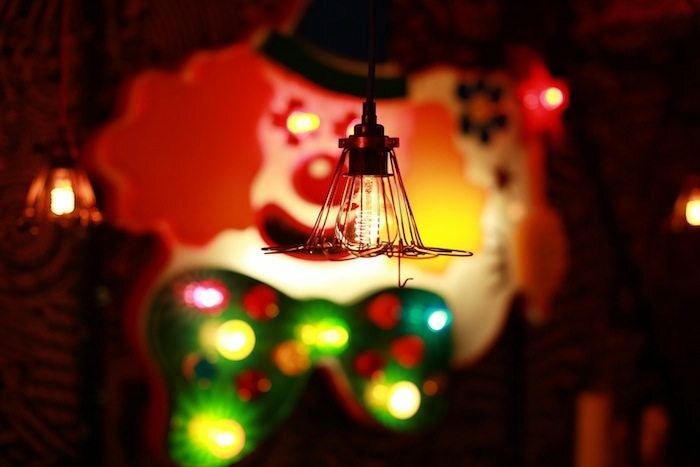 It will come as no surprise that Meat Liquor Brighton specialise in two area. Firstly their burgers and American style dishes, such as wings and dogs, are something special. 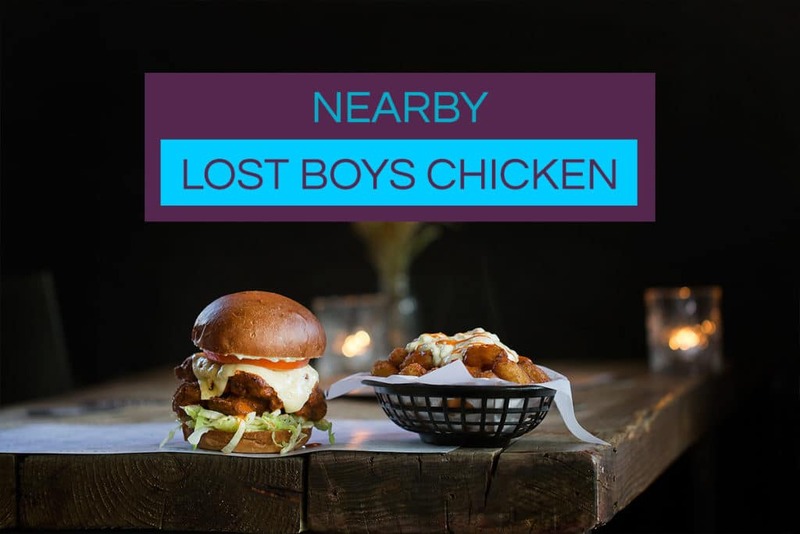 With incredible concoctions such as the Dead Hippie Burger or Tower Block chicken burger, this is food with serious attitude. You might be surprised to hear that they have also branches out into the world of vegetarian food with dishes such as the Satan Fingers. The Liquor part of the name is neatly handled by an extensive cocktail and craft beer list. There are also soft and alcoholic milkshakes and floats for a traditional burger pairing. 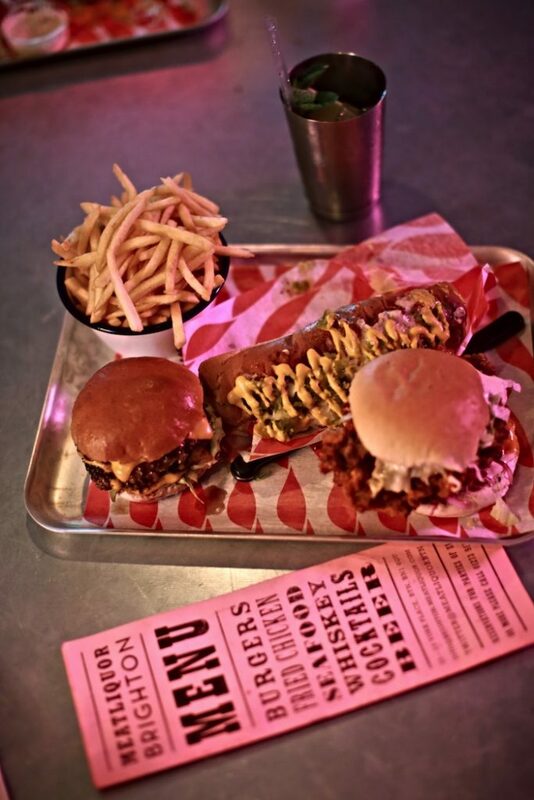 Be prepared to kick start your evening with some seriously high powered eats, beats and drinks when you visit Meat Liquor. Meat Liquor Brighton has been one of the true success stories of recent years starting with a single restaurant in 2011 and growing to 11 in 2017. Well if that was not enough you can now even buy a Meal Liquor recipe book featuring all the amazing burgers and awesome cocktails that have made them household names. This restaurant brand is going from strength to strength and is certainly one to experience first hand.